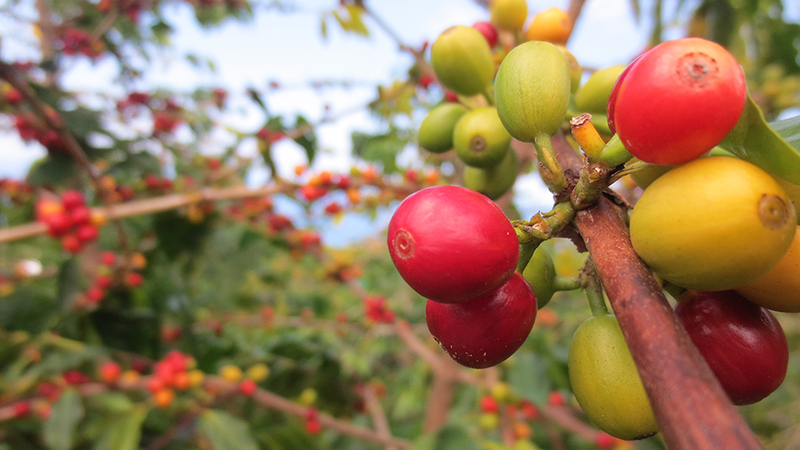 We offer this blend so you can experience the unique characteristics of Kona Coffee without having to sacrifice your commitment to organic agriculture. Kona Blend has been added successfully to your wishlist. Our Kona Blend is a medium-roast blend of Arabica beans, featuring our flavorful Kona Pure coffee and light, aromatic Regular Roast. 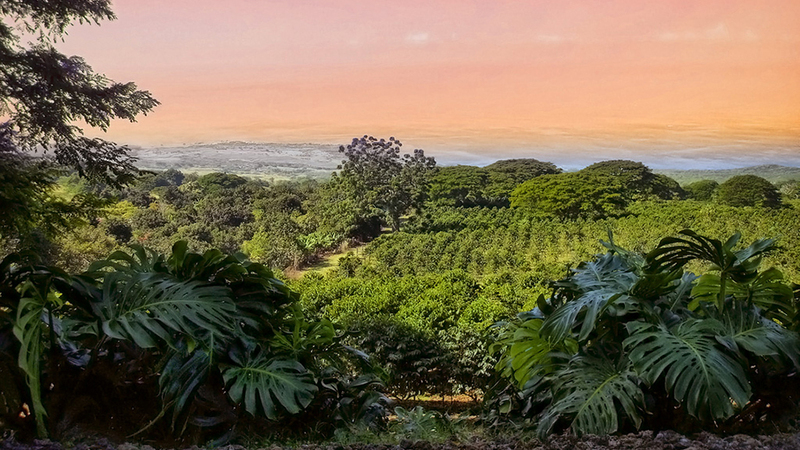 Less than 3% of Kona coffee is farmed organically. We offer this blend so you can experience the unique characteristics of Kona Coffee without having to sacrifice your commitment to organic agriculture. Climate : Relatively neutral. Sunny in the mornings, with cloud covering in the afternoon. This is a natural phenomenon that occurs almost daily. Got some sent to me as a sample thanks to Will?? I think? Loved it. Ordered and cant wait.Pure Kona is crazy expensive and I like the idea of blending it with a Chiapas so I can actually see what all the fuss is about with Kona. Im really impressed with the quality of both the Chiapas and the Kona crop this year.This is not a Dark or French roast and the flavor is gentle and bright.The Kona is so good that Cafe Altura is going to offer a limited run of 100% Kona next month. Or, maybe ill just drink it all myself! Its a solid blend. Bright but not sour. Ill probably grab some for the warmer months and shelve my Sumatran Dark FT for a while.This is the type of coffee you can enjoy every day and not get tired of it. Its not too heavy in any variable.